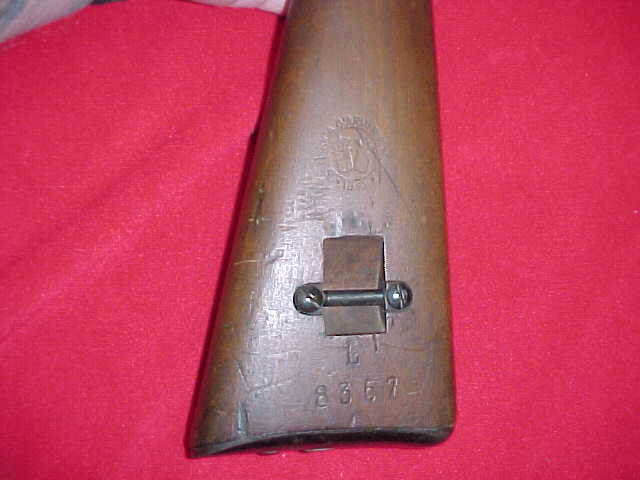 Here is a normal M.91TS carbine made in 1940 (XIX year of Fascist Era). Modified in 1945 by HK (Heinrich Krieghof) to fire the German 8x57 JS ammo as an "ersatz" (emergency) rifle. You can see the modified breech to accept the longer (than Italian 6,5x52) ammo marked "S" for Spitzer (Pointed). 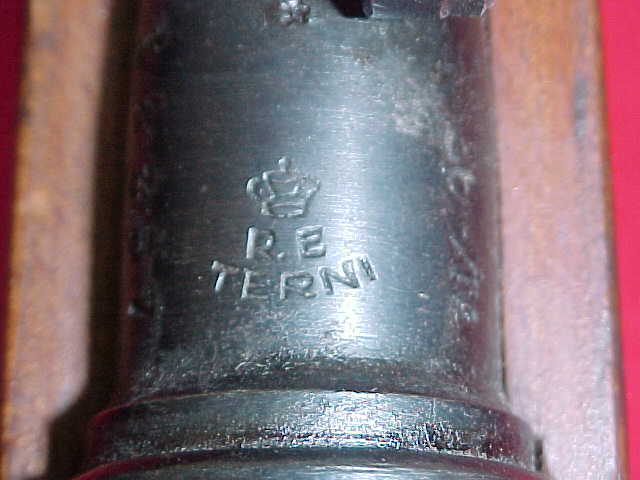 On the rear sight base is stamped the new calibre "7,92" but retains the others original Italian markings (RE Terni). 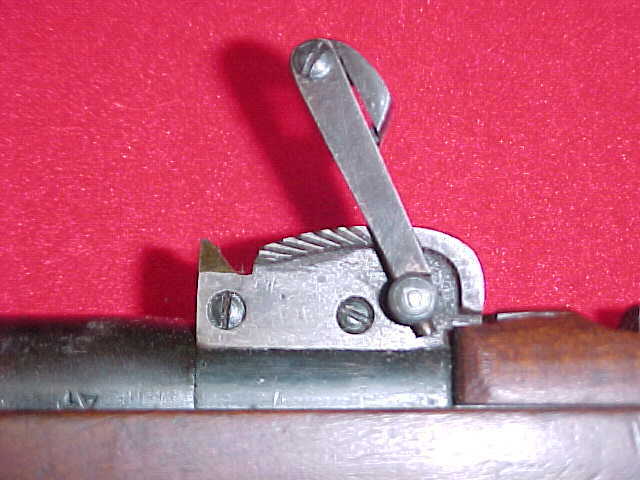 The regular feed is obtained by a modified clip for five 8 Mauser ammo instead of six 6,5 Carcano ammo. 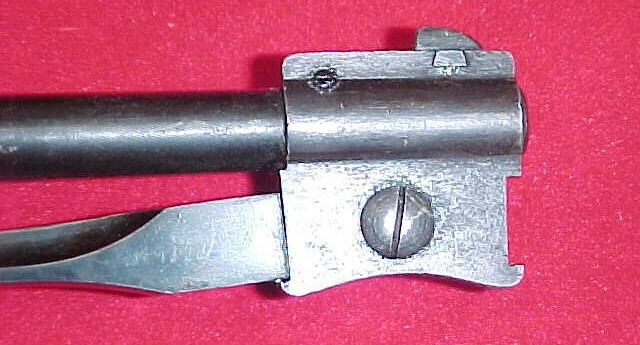 The clip retainer is slightly modified, as the bolt head to accept the larger cartridge case. The stock is reinforced by two large cross pins. It is not enjoying to fire this carbine as the recoil is like a mule kick. This one by Government Armory in Terni. Carcano was made both by private and governement factories.